I use both Windows 8.1 and OS X Mavericks on a daily basics. As a long time PC User I’ve mastered the keyboard shortcuts after years of practicing. One of the things that I always do as I’m learning a new OS/Application/etc. 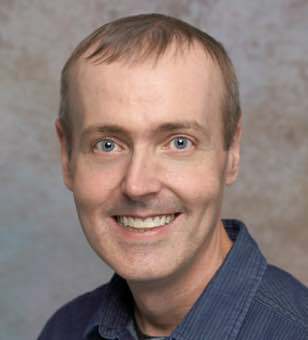 is to learn the keyboard shortcuts. 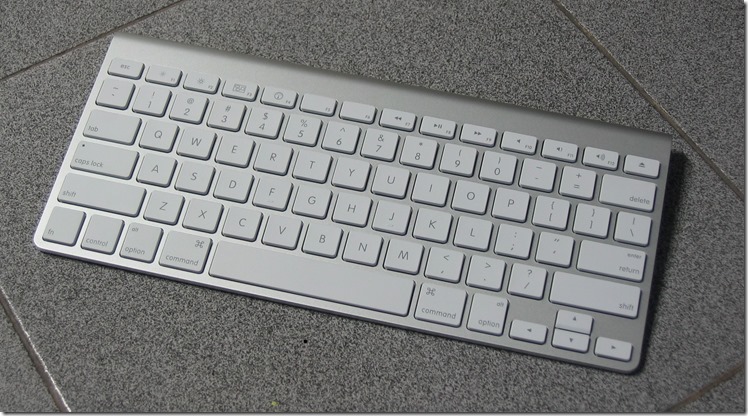 Now I know that most PC users are confused when they see the official Apple Keyboard as shown below. 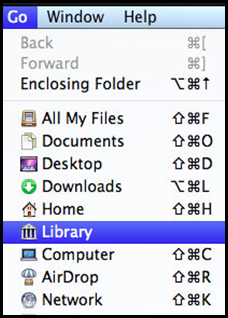 You’ll notice that only the “Command” key has an image that will map to keyboard shortcuts found in most mac apps menu items as shown below. What about the ⌥ or ⇧modifier key symbols? What do they map to? Thankfully Apple has provided guidance on what these keys map to in their support document. 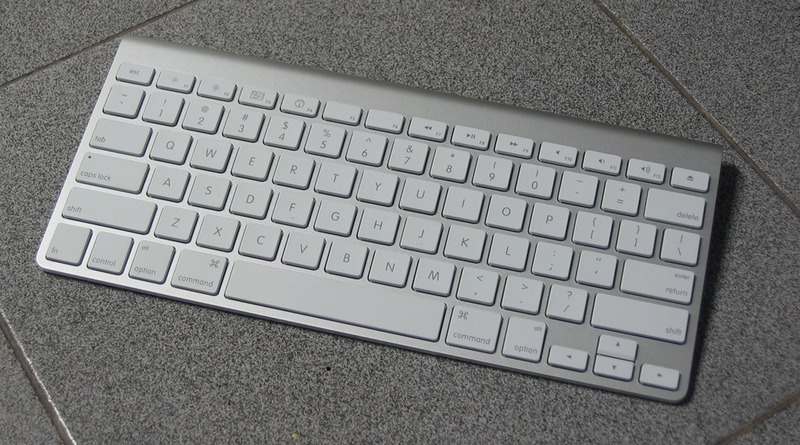 You’ll see that each of these modifier key symbols map to the following keys on your keyboard. 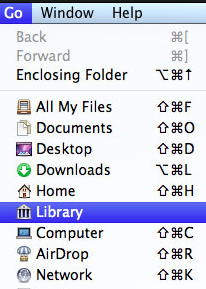 So for example if you wanted to go to “Documents” you would press “Shift-Command-O”. If you continue reading through the support document you will learn all other sort of new keyboard shortcuts that will make you more productive.